Doug is the founder of West Virginia Sober Living formerly Morgantown Sober Living. 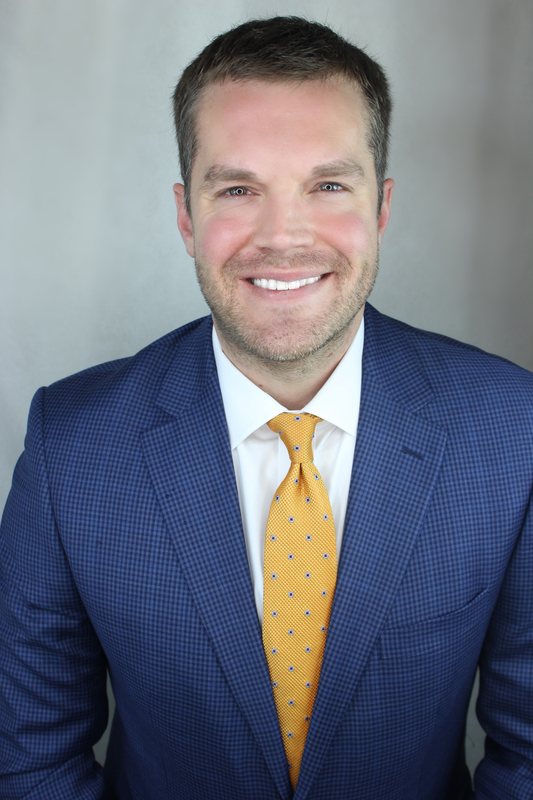 He received his bachelor’s degree in Accounting from Pennsylvania State University and worked for Ernst & Young prior to founding Morgantown Sober Living. Doug is also on a number of boards of directors of non-profit corporations, including Rotary and West Virginia Public Theatre, where he serves in a leadership capacity. Doug has assisted with the development of a number of drug and alcohol treatment services, including in-patient treatment centers, sober living homes and outpatient programs. He is also a person in long-term recovery. 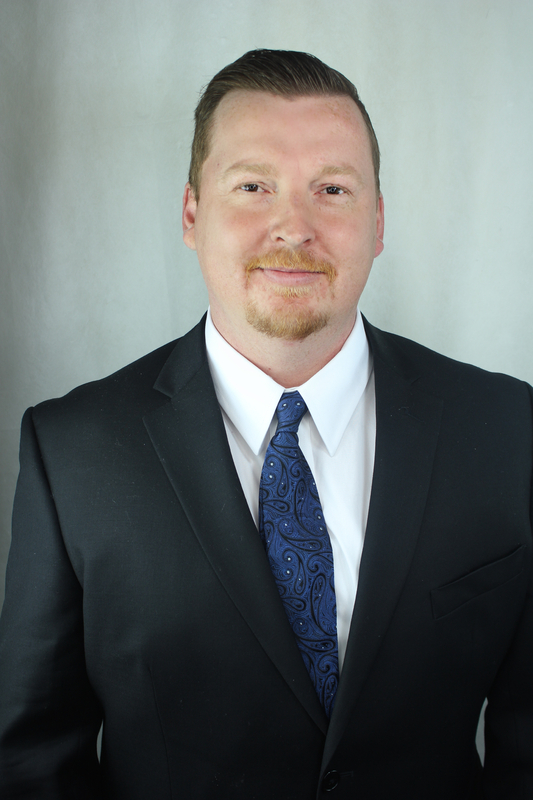 Jon is a certified intervention professional through the Pennsylvania Certification Board as well as a certified recovery coach and peer mentor specialist in West Virginia. He earned his degree in political science with minors in communications and addiction studies from West Virginia University. Jon has performed many successful interventions in Minnesota, Pennsylvania, Virginia and West Virginia. Leading the clinical services side of Ascension, his duties include interventions, management and working with the families of those in recovery. Jon builds relationships and coordinates with substance abuse treatment centers across the country. He places hundreds of individuals in the most appropriate facility yearly. Additionally, Jon serves as manager of operations of a non-profit sober living company with 32 beds in West Virginia. Joe is a state certified recovery coach and peer mentor specialist in West Virginia. He graduated from Mountain State University with a bachelor’s degree in psychology. 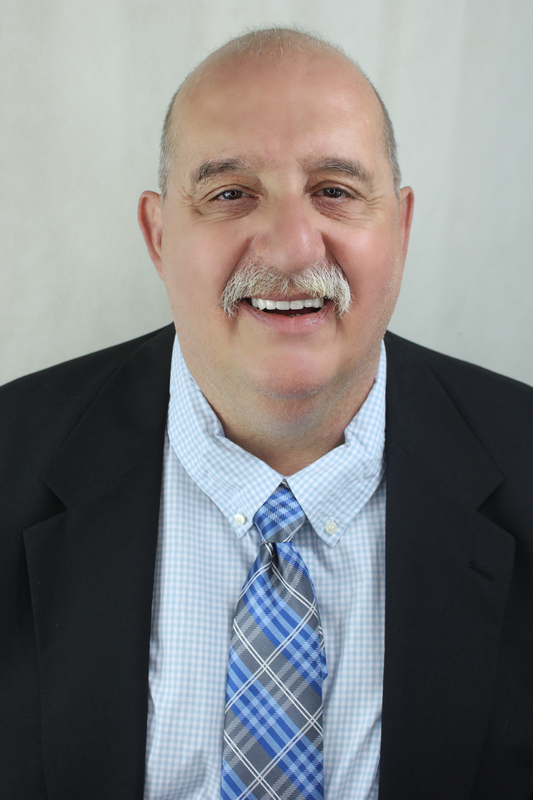 Prior to joining Ascension Recovery Services, Joe worked at a 28-day inpatient treatment facility in West Virginia and has run multiple sober living homes in the state. He is the house manager/intake coordinator for the West Virginia Sober Living house in Morgantown, West Virginia. He is father to three children, Jonah, Amber and Autumn and grandfather to three young boys, Tatum, Hawkin and Maximus. Joe is also a person in long-term recovery. Krista was born in Webster Springs, WV and grew up in Cowen, WV. She is the mother to her daughter Brittany, and soon-to-be grandmother. 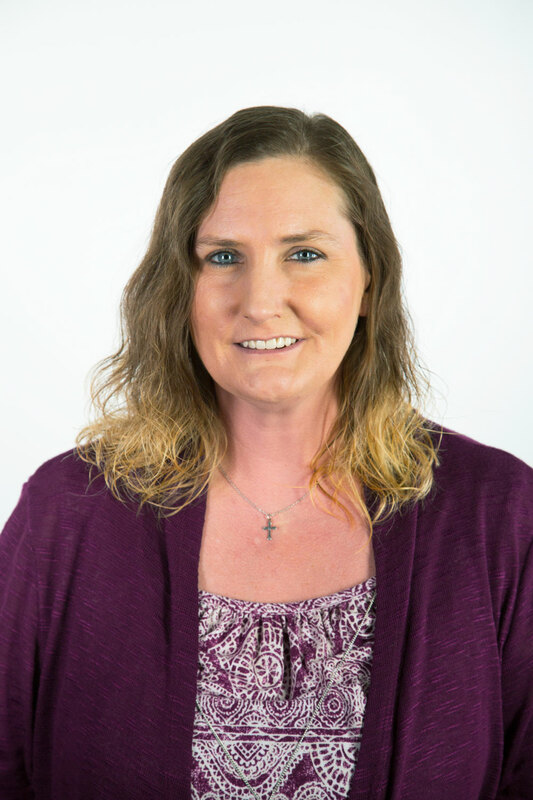 Krista managed a 16 bed halfway house, and 10 apartment complex women and children’s residence in Charleston WV, for women struggling with substance use disorders. She is currently attending the training to become a state certified peer support specialist, is active in her recovery community, and a leader amongst her peers. Krista is also a person in long term recovery.